With medical developments improving by leaps and bounds each day, our life expectancy is also on the rise. Today, the leading cause of death for adults over 65 has shifted from acute illness and infectious disease to chronic conditions and degenerative illnesses such as heart disease, diabetes, strokes and cancer. 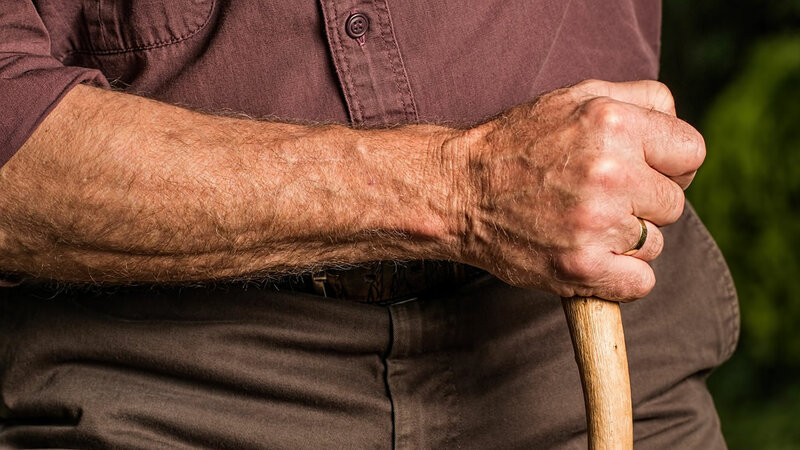 With this comes chronic pain, muscle weakness, fatigue and often depression that seniors often endure for decades. As a result, their enjoyment in everyday life is diminished along with their desire to stay fit and active. Often clients come to me as a last resort. They have tried years of physical therapy, surgeries, medications, dietitians, chiropractors, acupuncturists, massage, occupational therapists, and the list goes on. Each served its purpose, but the fact remains: this condition will never go away. Discouraged and desperate for relief, they are encouraged by someone to try aquatic exercise and therapy. At first, my clients are reluctant and suspicious but upon entering the water, they discover three things: they are weightless, and movements that were difficult on land are now done with ease; the hydrostatic pressure of the water supports them creating a comfortable and safe place to balance; they feel their breathing soften, circulation increase and blood pressure decrease. Although water has been used for healing purposes since the beginning of time, for so many the inconvenience of getting wet deters them from the pool. Ironically, there is not a better place to nurture the human mind, body and spirit. At Nurturing Water Therapies LLC, we develop individualized care custom made for the specific needs, abilities and goals of each client. Most of all, we strive to help them enjoy their everyday life.